One of the best things about representing a company with a heart is helping to promote the causes they support. 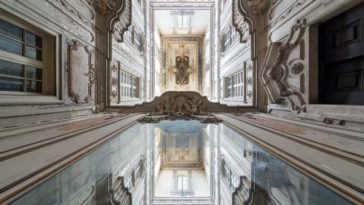 That’s why we’re proud to share the news of the current campaign of our European counterpart. 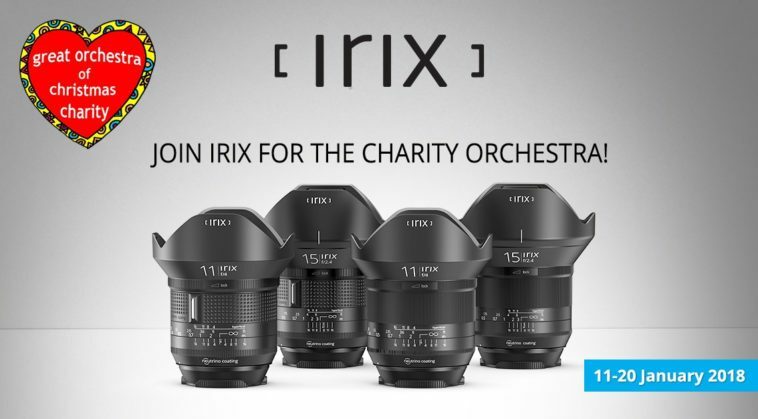 For each Irix lens sold from January 11th through January 20th 2018, Irix distributor Next 77, along with its trading partners, will donate 200 Polish Zloty (approx. 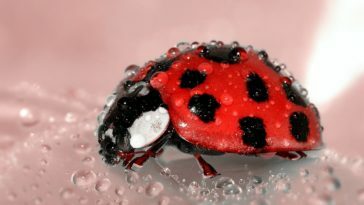 50 Euros) to the Great Orchestra of Christmas Charity. This organization, which supports public health care in Poland, is celebrating its 26th “Grand Finale”, a fundraiser to support their efforts in providing state-of-the-art equipment, education and various programs to facilitate healthcare, particularly for newborns. 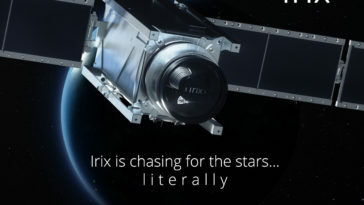 Irix USA is proud to be partnered with a global company that cares and we’re happy to help spread the word about this campaign. We’ll be doing our part with similar charitable campaigns in the USA soon. Meanwhile, I’d encourage our readers to visit the link above to learn more about the cause, and of course, to buy from companies that give back. 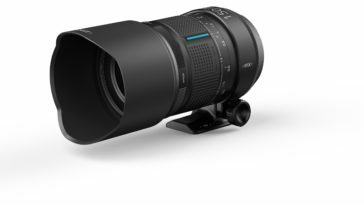 For those readers in Europe, please see the original article here (on the Irix Lens EU site) for the list of participating dealerships to make your Irix lens purchase help make a difference. Next article Golden Hour Photography: Are You Doing it Wrong? 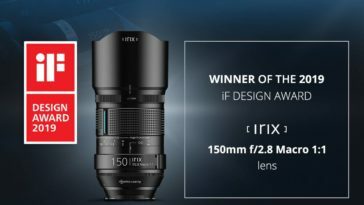 Irix Lenses Fly Higher than the Sky – Literally! 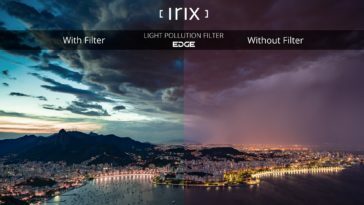 Irix Light Pollution Filters are Here! 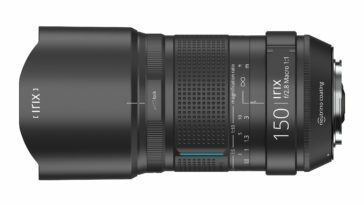 Become an Irix Lens Tester in Our Latest Competition! 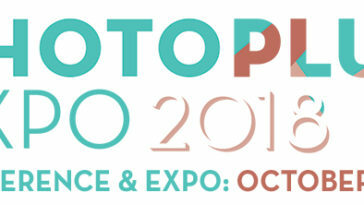 PhotoPlus Expo 2018 is Almost Here!